One of the missions of Millennium Research, in addition to helping companies deeply understand their customers so that they deliver the exact goods and services required and desired (thus becoming very successful), is to help agribusiness in general understand farmers better. And to tell farmers’ stories whenever possible. In 2006 I suggested that farmers and conventional agriculture needed to do a better job telling their stories, or environmentalists and animal rights activists would be telling agriculture how to do its job. Hello, free range chicken, antibiotic-free production, grass-fed beef, cage-free eggs. Bans on chicken crates and gestation crates and nitrogen application are already established or in progress in many places. For the past two years, I have been suggesting that the farm financial crisis is much worse than anyone thinks or admits, and it is a long way from over. 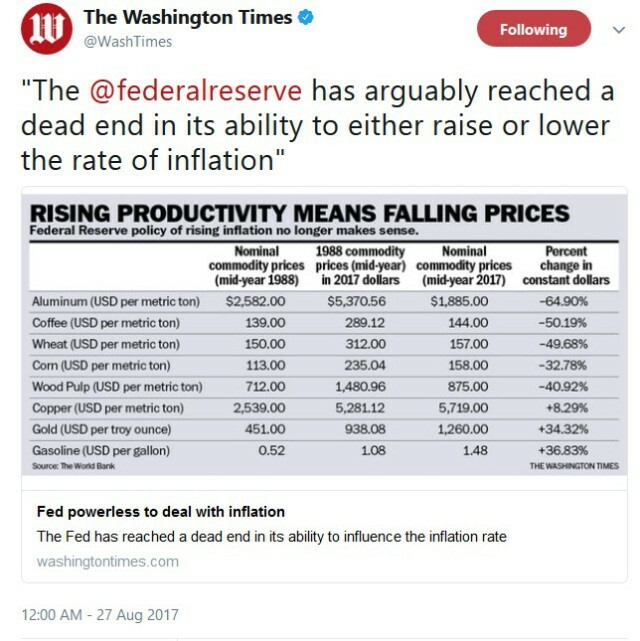 I see articles all the time that say, “It’s not as bad as the ’80s.” Well, in the 80s, we had farmers killing themselves because they lost land that had been in their family for generations, or because they couldn’t face the prospect of taking a job in town at the age of 63, or a whole host of other reasons. Saying that it can’t be that bad because farmers aren’t killing themselves in droves is not a really a good benchmark for whether it’s a crisis or not. In a totally unrelated story about the Financial Reserve Bank, I found the proof. The price farmers get now for wheat, in constant dollars, is half of what it was 30 years ago, in the, yep, the 80s. The price of corn is 2/3 of what it was in the…wait for it…80s. 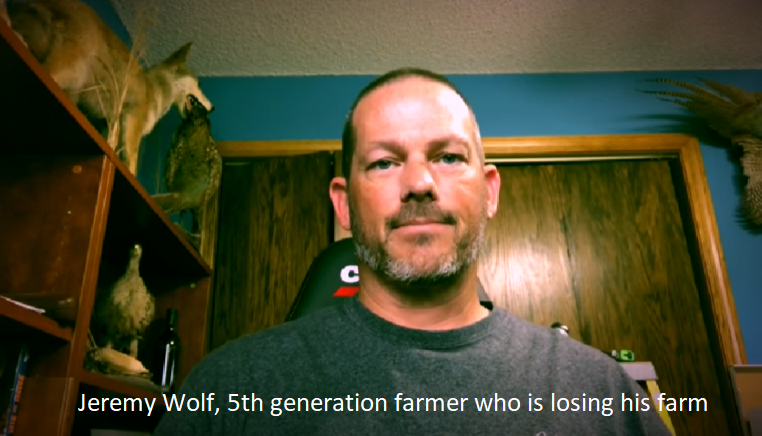 The world has changed since then, and thank God for GMOs, but when farmers say they are struggling, they are (see the video I shared on a fifth-generation farmer closing it down). So, I would suggest that listening and finding alternatives to the current financial situation may be the best thing we can do for our customers, for the industry, and for the consumers who ultimately, really do want to eat. We really can’t afford to lose any more hard-working farmers to the economy, like this fifth-generation Illinois farmer. Agriculture is in a world of hurt.